There were many celebrations for our team in 2018. Tami and Mike celebrated the weddings of two sons and a successful open heart surgery for Mike. Traci married her beau, Sam. Brittany earned her CERTIFIED FINANCIAL PLANNER™designation. We all celebrated the firm’s 35th anniversary. And the list goes on. Before fully settling into 2019, here’s a little view of our team from 2018. 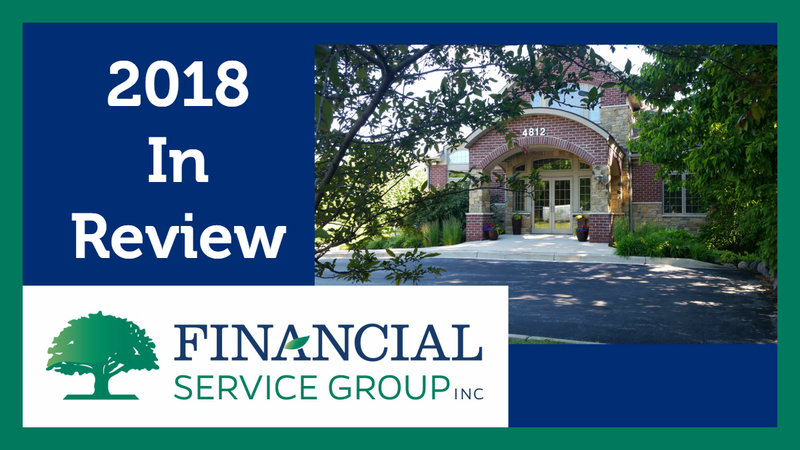 Enjoy this brief visual show of the FSG team’s 2018 in review! Career Asset Management web site and social sites now live!